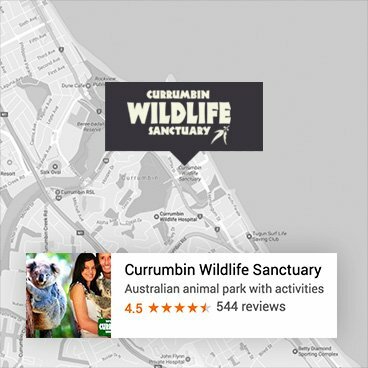 Find out at Currumbin Wildlife Sanctuary when you explore The Gruffalo Trail which is now open! 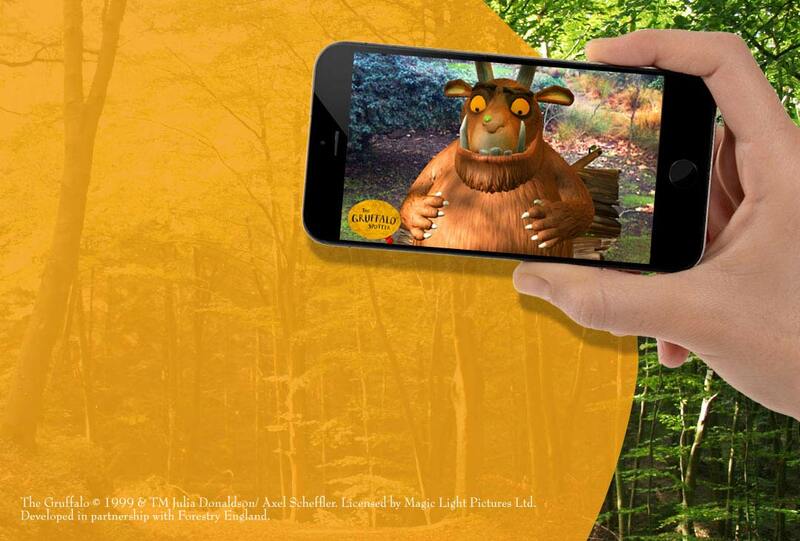 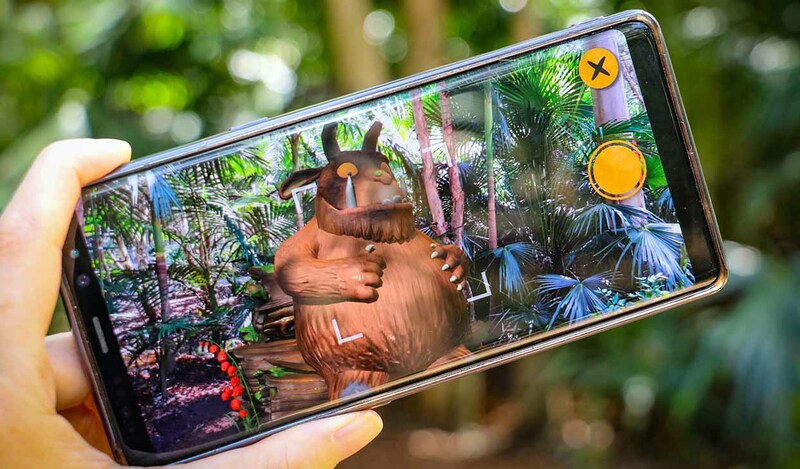 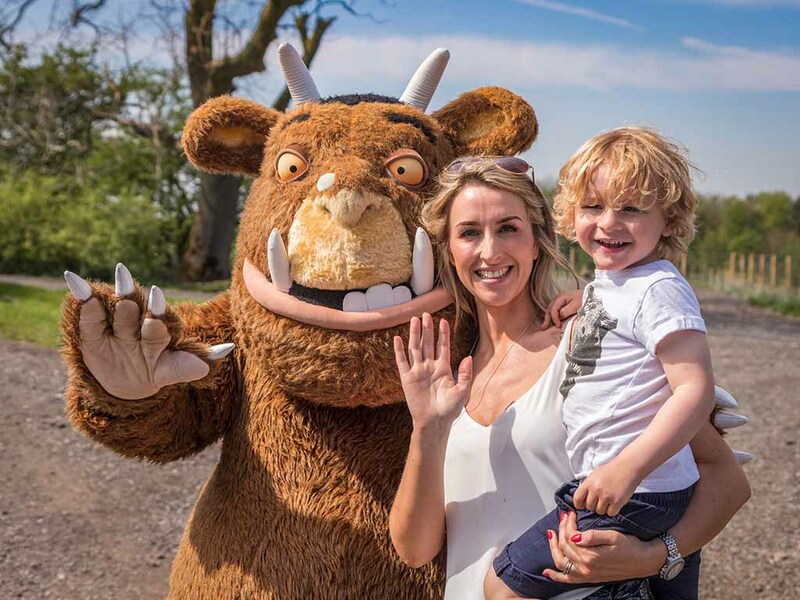 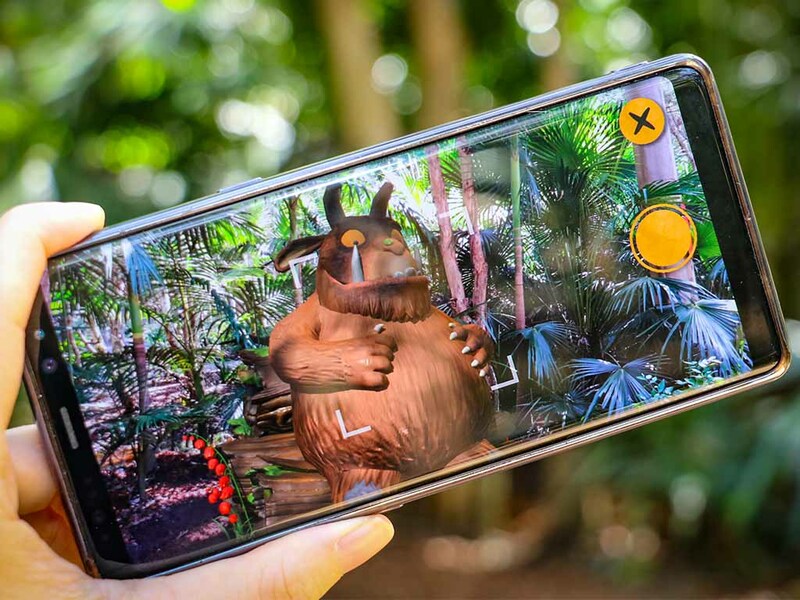 The Gruffalo Spotter AUS App is available and free for both iOS and Android users who are based in Australia. 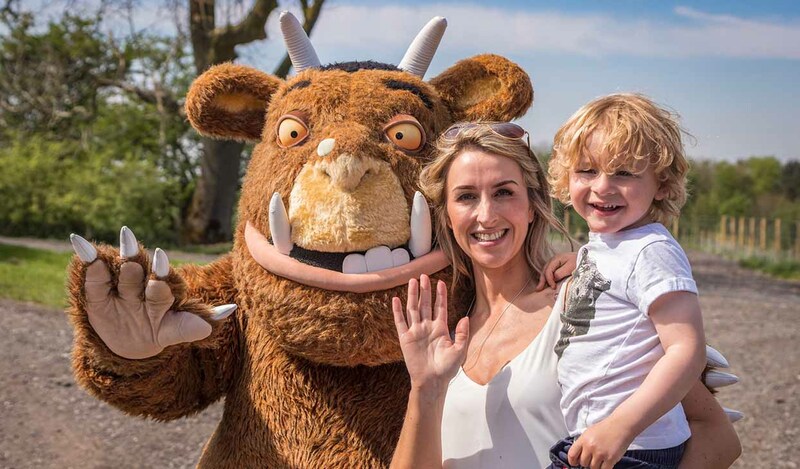 The book has sold over 13 million copies, has won several prizes for children's literature, and has been developed into plays on both the West End and Broadway and even an Oscar nominated animated film.